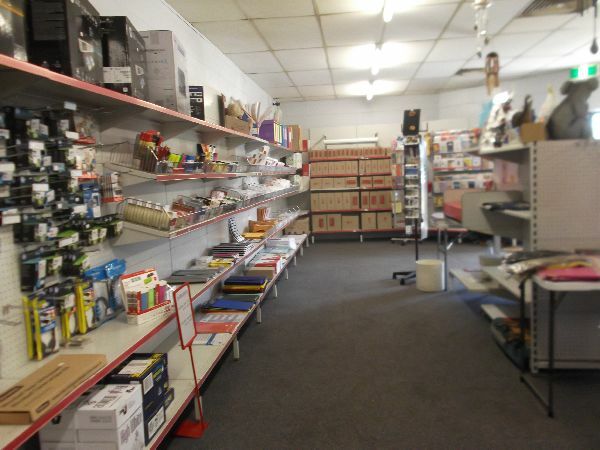 Established Licensed Post Office – A Great Business Opportunity!! Building lease terms: 3 years with option to renew. 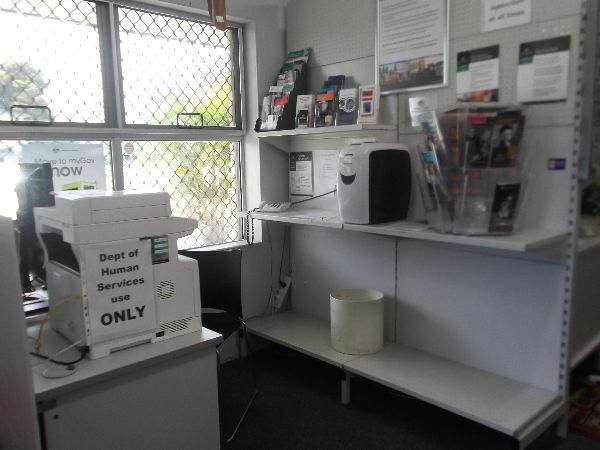 Office equipment leased from Australia Post. 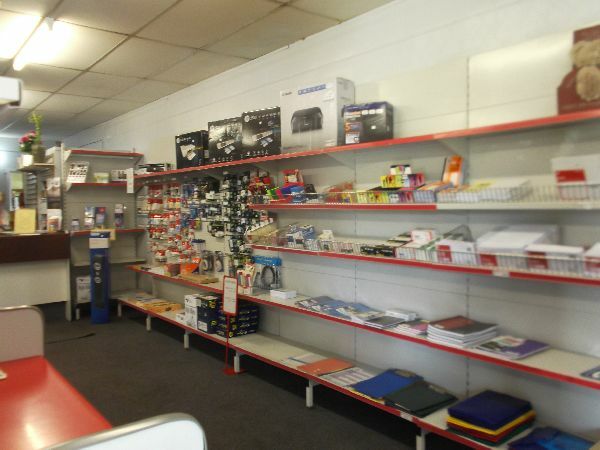 Owner operated along with 3 casual staff. 457 Private Boxes plus room for more. Trading hours, 9:00am – 5:00pm Monday to Friday. Full training provided (conditions apply). All financials provided on request. 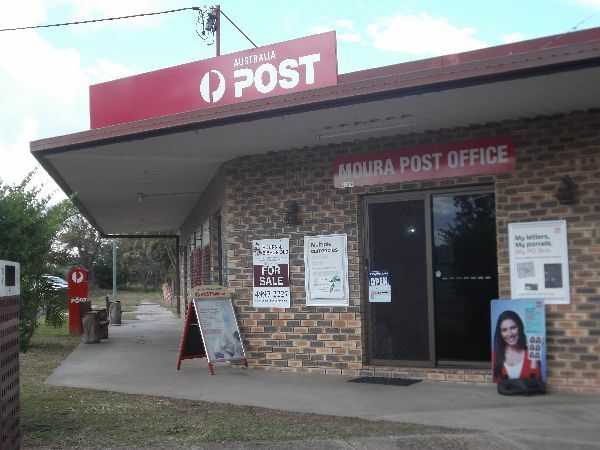 This business is a focal point to the Moura community and provides all postal services. 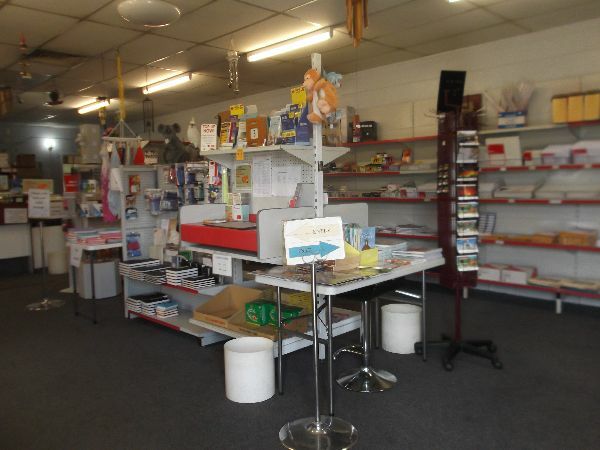 Situated at Shop 2/39 Young Street, Moura, in one of Banana Shires substantially productive areas. Industries ranging from Mining, Cattle, Farming, Cotton and Grain. 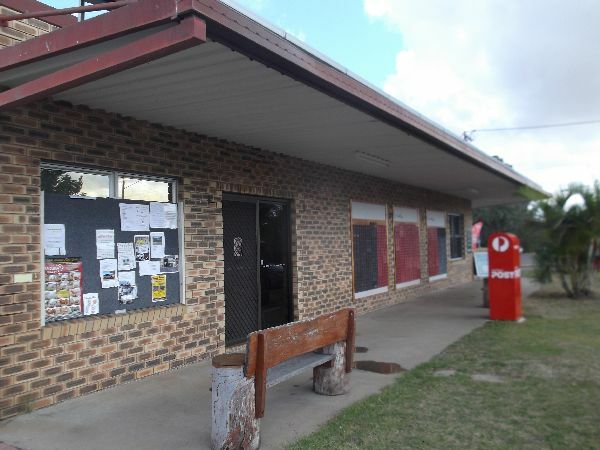 Moura is in the vicinity of The Anglo Coal Dawson Mine and approximately fifty km away from the township of Baralaba, where the Cockatoo Coal Mine is located. Just a short six minute drive to the Dawson River so you can enjoy boating and fishing. A great spot to enjoy your weekends with barbecue area and undercover seating available, along with free camping. Moura is a comfortable two hours drive to Rockhampton and Gladstone. Neighbouring towns include Banana, Theodore, Baralaba and Bauhinia. Country living at its best! All schooling requirements available including day-care. assortment of shops and eateries to suite your needs. Sporting facilities, swimming pools, pubs, clubs and so much more!